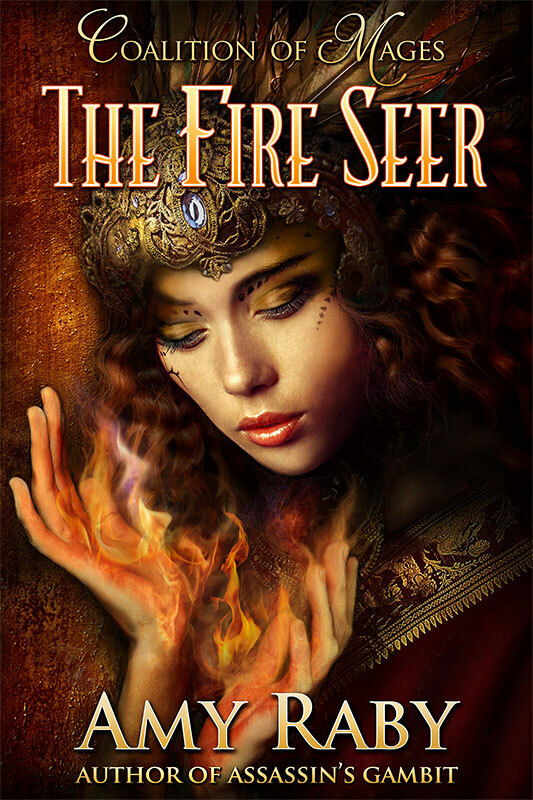 Cover reveal for The Fire Seer: coming later this summer! Before Assassin’s Gambit finaled in the Golden Heart and was picked up by Penguin, I wrote a book called Flood and Fire. This was a fantasy/romance/mystery hybrid set around 2600 BCE in a fantasy re-imagination of the Indus Valley Civilization, which was contemporary to ancient Egypt and Sumer. The Indus Valley Civilization intrigued me because on the one hand, we know so little about it, but on the other, what we do know suggests a relatively egalitarian culture quite unlike Egypt and Sumer. I entered this manuscript in the 2012 Daphne du Maurier contest and it won! Not just the paranormal category; it was the overall winner that year in unpublished manuscripts. So there was much excitement and interest in the manuscript. However, I was legally unable to sell it, because by then I’d signed my contract for the Hearts and Thrones series. Is that not stunning? This cover is by Ravven, and I couldn’t be happier with it. Look for The Fire Seer in late July or August of this year! 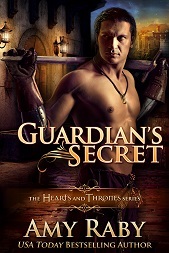 This entry was posted in Books, Coalition of Mages series, cover reveal, Fantasy, History, romance, The Fire Seer, Writing and tagged cover reveal, daphne du maurier award, epic fantasy, fantasy romance, flood and fire, indus valley civilization, mystery, the fire seer. Bookmark the permalink. 2 Responses to Cover reveal for The Fire Seer: coming later this summer!